This summer, we launched our mini-series called Hidden Secrets to Success. In week one, we learned just how valuable undiscovered jewels are. In week two, we discovered what’s better than perfection. Are you ready for the third hidden secret? Our most important sprint towards success and significance is figuring out our “why” in life. However, when we pursue our life’s calling, we will run into challenges. This is where the second most important sprint comes into play. 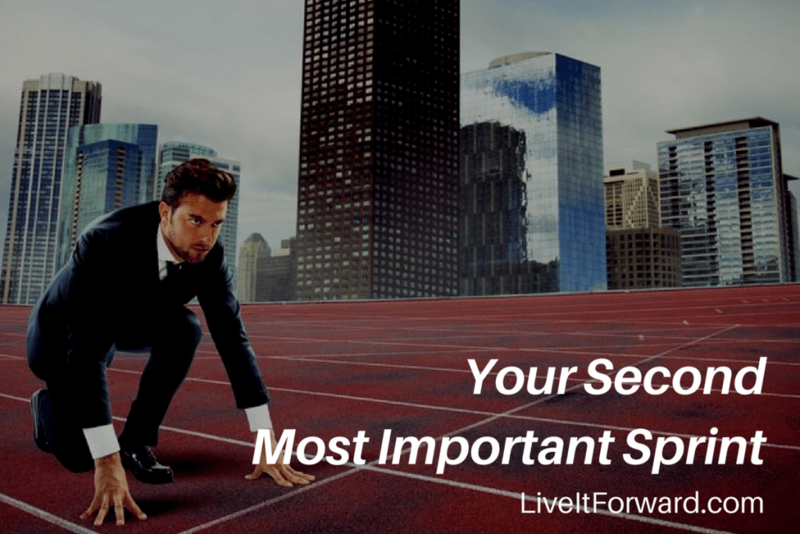 In episode 068 of The Live It Forward Show, Kent Julian reveals hidden secret to success number three: Your Second Most Important Sprint.